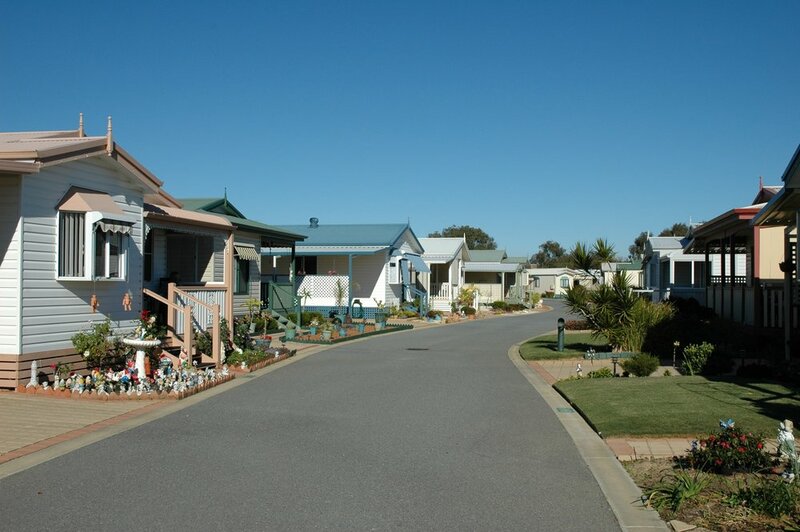 Unlike retirement villages, lifestyle villages provide home owners with freedom of choice of home style and colour. Brighthouse designs its park home lifestyle villages to provide a safe and secure environment. 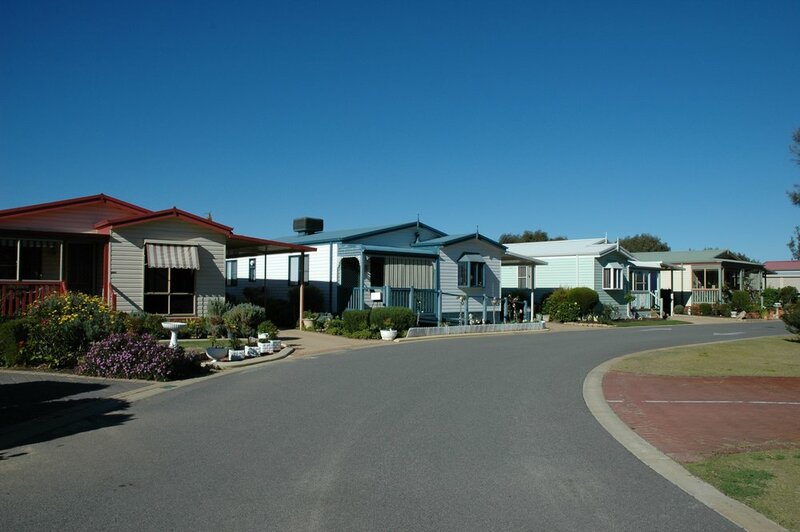 Wavecrest Village was conceived as a solution to a critical shortage of affordable housing in the remote coastal community of Hopetoun, as a result of the construction of BHP's ill-fated Ravensthorpe Nickel Mine Development. Brighthouse was engaged by local business identity Ricky Besso, to investigate options for the development of affordable housing to accomodate the mine project personnel and other key workers. 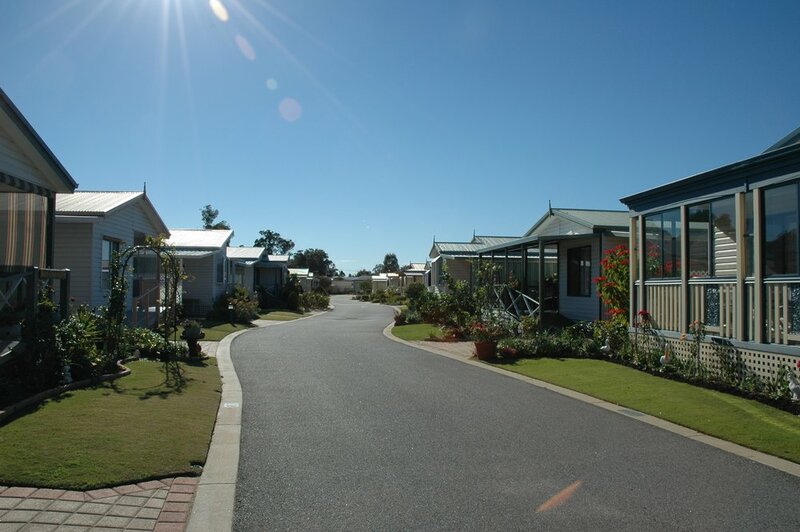 To meet the insatiable demand for accommodation it was obvious to Brighthouse that relocatable housing would be the only practical option, with homes built off-site and transported to Hopetoun. Mr Besso acquired a rural site close to the town and the mine site and Brighthouse assisted with negotiations for BHP to anchor the accommodation project by pre-purchasing fifty, 2 and 3 bedroom homes of the one hundred Brighthouse planned for the site. Brighthouse designed the 100 home Wavecrest Village, with modern amenities and landscape features for the enjoyment of residents and consulted to Mr Besso's R & L Constructions throughout the project development. Copyright © 2015, Brighthouse Consulting. All rights reserved.